December means 2 things – you are choosing presents for your colleagues and family, as well as compiling the “To read” list for 2018. 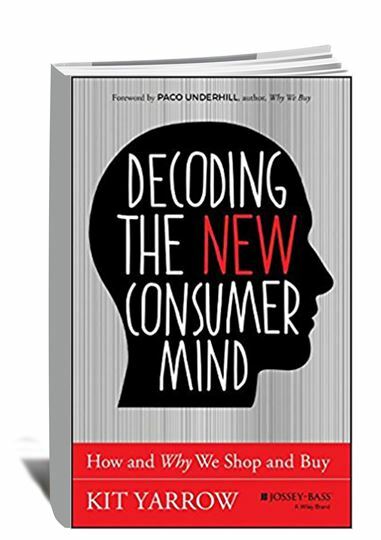 We are going to provide you with a list of the best (to our mind) books about neuromarketing and consumer behavior in general. Every item on the list touches upon particular subjects in neuromarketing and would be of great interest both for market research service providers as well as their clients aiming to improve the competitiveness of their products with the help of neuromarketing tools. 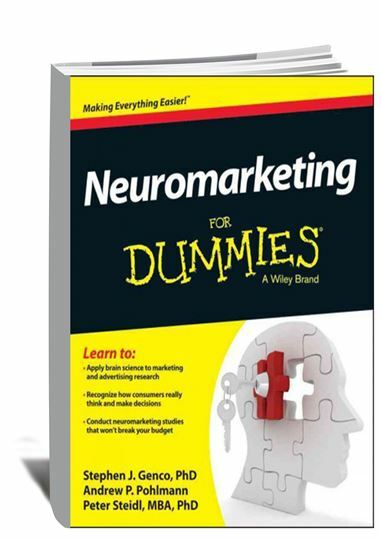 Description: A simple and easy to read introduction guide to neuromarketing. 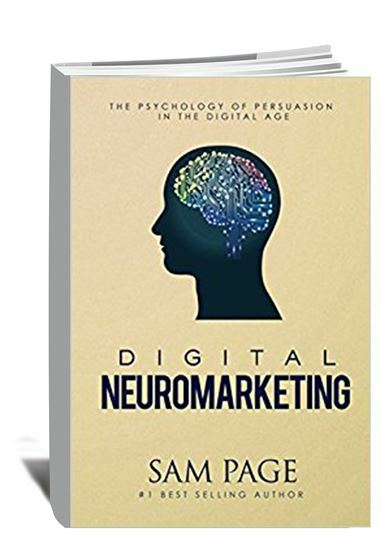 After reading this book you will learn how the neuromarketing emerged and developed, which challenges it faces and what kind of potential it brings to the market research industry. Theoretical explanations are supported by real-life examples in this book, which makes it not only interesting but practical as well. 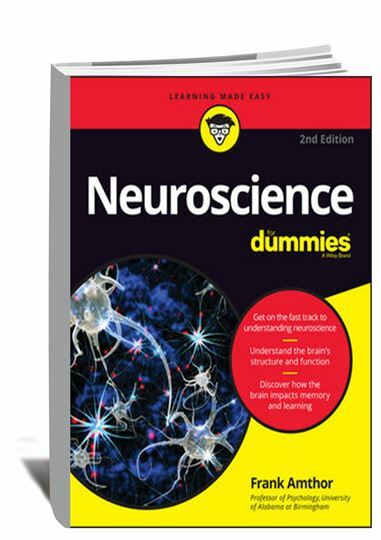 Description: This book will not only become guide you through basics of neuromarketing but of neuroscience in general. It provides simple but informative explanations on how our brain works, why people respond differently to the same stimuli and even how our gender affects our perception of things. 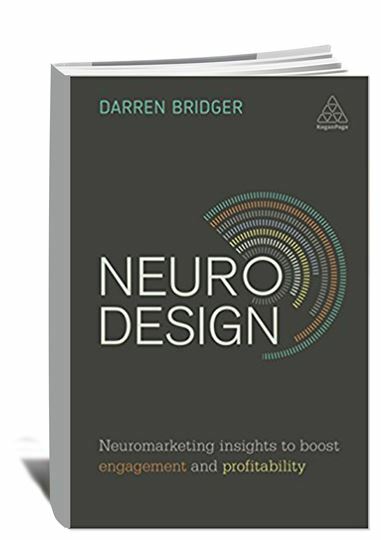 Filled with vivid examples from the latest neuroscientific studies and research, this book will be of great interest both for market researchers as well as for their clients who want to better understand their customers. 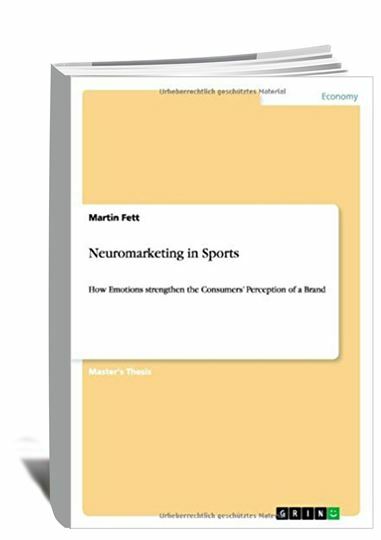 Description: Even though it’s called “Neuromarketing in Sports”, the content of this book goes far beyond sports and games. This study explains the connection between our emotions and cognitive processes as well as how it influences our decision making patterns. This book also dwells on neuromarketing usage for the improvement of products’ quality as well as communication of the brand with its customers. 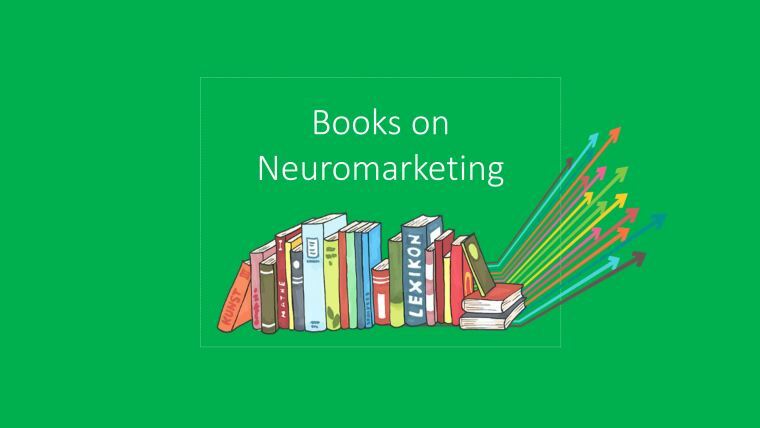 Description: This book is a practical guide, in 60 short chapters, on the application of neuroscience in marketing and sales. It contains case studies about big brands which managed to improve customers’ satisfaction and become closer to them through the in-depth analysis of their behavior with the help of neuromarketing. This book will perfectly suit you in case you are looking for a better understanding of customers’ decision-making patterns. Description: A relatively fresh study, which tries to answer the ultimate question of marketing: «What do customers want?». Though, besides “trying” this book also gives practical advice on how to get to the core of customers desires without asking them direct questions. 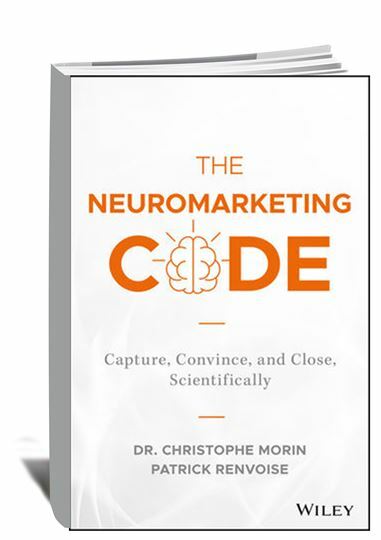 The best thing about this book is that the author bridges gaps in our understanding of connections between marketing and neuroscience by digging into real-life examples of advertising, media campaigns, etc. You’ll definitely enjoy the book if you are fond of unconventional and creative approaches to the attraction of customers. Description: The author of this book shares his practical experience of providing consulting services to several of the biggest global brands. This research is full of practical insights from companies which succeeded to create products and brands which have attracted more and more new customers for decades. 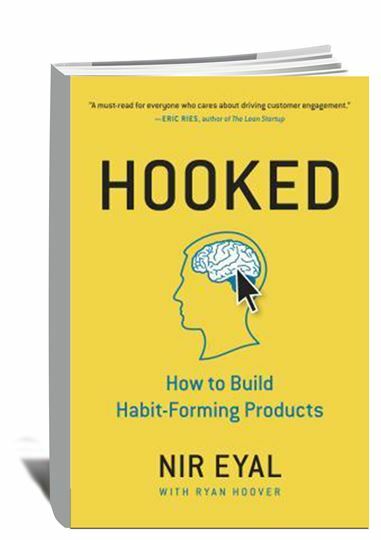 By reading this piece you will also learn about the “hook cycle” which is basically a step-by-step guide to creating products able to “hook” and retain customers. If to put it briefly, this book is about how to create an “iPhone” type of product. Description: This research explains modern shopping and buying behavior and the habits of consumers. Kit Yarrow’s findings presented in this book are based on hundreds of interviews with customers, which confirmed that purchase decisions are far more driven by emotions than by logic. This research also provides practical advice on how to use neuroscience and modern technology to create the ultimate experience for customers and make them advocates of your brand and products. 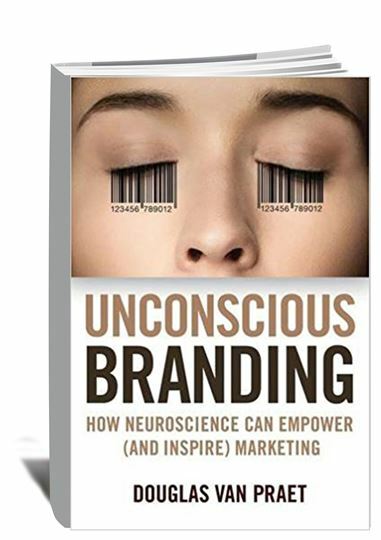 Description: In case you wondered how neuroscience can help you influence, and even control customers’ behavior, then Nick Kolenda’s book will be the right choice for you. 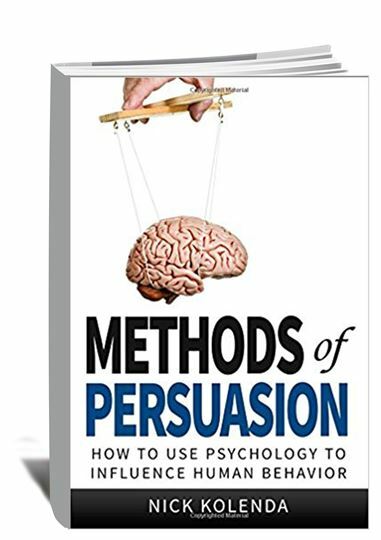 In this piece, you will find a number of effective neuroscience-based tricks on how to persuade people which are applicable not only to business but in everyday life as well. Description: The book is focused on the application of neuromarketing in digital marketing campaigns. It is full of visual materials that featured in the most successful marketing campaigns developed by large companies with the application of neuroscience. It’s very practical and contains a number of strategies which can be applied by small and medium-size companies to better understand their customers and tailor products not only to their needs but unconscious preferences as well. Description: The freshest research on the list which deals with the particular subject of enhancing digital content with the help of neuromarketing tools. This book would be of great use for those of you who seek better customer engagement through visual content. Insights and practical recommendations from this book will help you improve the design of your website, advertising and other visual materials in a way to make them more appealing to customers. Description: This book is still yet to come, though, judging from the authors’ biographies as well as available online publications this work looks very promising. It’s expected to show you how to adapt scientific approaches to marketing purposes. 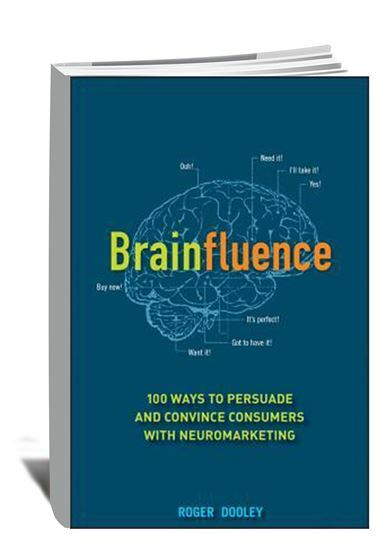 In their book, founders of SalesBrain explain how to persuade customers by addressing the unconscious, emotional side of their brain using the NeuroMap - their trademark neuromarketing-based model of influencing customers’ behavior and choice. This is our short reading list we recommend you to go through in case you are planning to start using or engage deeper into neuromarketing in 2018. We hope you’ll find it useful for your business and personal development as well.